Rhytidectomy, also known as a facelift, is a surgical procedure ideal in reversing the effects of time and gravity on the face. During this procedure, excess facial and neck skin are removed, and the tissues under the skin are tightened, leaving the patient looking more youthful. 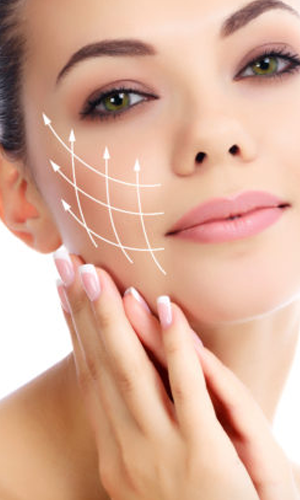 Dr. Hearne will tighten muscles and sagging tissue, remove excess skin and reposition the remaining skin, giving you a more lifted facial appearance.